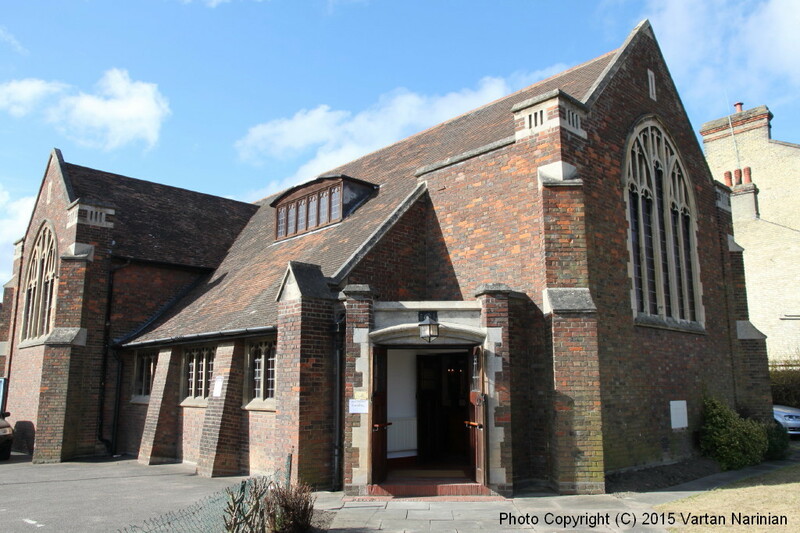 The Greek Orthodox Community of St. Athanasios Cambridge was established in 1968 by the current Archbishop of Thyateira and Great Britain Gregorios, who was at the time the community's priest. The community is a registered charity and governed by the Board of Trustees. The Community's purpose is to serve the religious, educational and social needs of people of Greek and Greek Cypriot origin living in Cambridge and the surrounding areas. 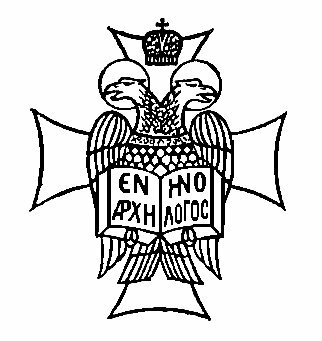 The main Committee has the overall responsibility for operational and financial issues, while the Committee of the Greek School of St. Athanasios (the community's school) is primarily responsible for the running of the school. The Ladies' Committee, St Elena is involved with charitable activities. The Community is based at its own freehold property at 154 Cherry Hinton Road, CAMBRIDGE CB1 7AJ. The Church of St. Athanasios operates under the auspices of the Archdiocese of Thyateira and Great Britain, Ecumenical Patriarchate of Constantinople. The schedule of church services is regularly updated. 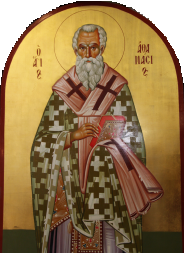 The main language is Greek while effort is made for sermons and some readings to be delivered in English as well. We are at 154 Cherry Hinton Road, CAMBRIDGE CB1 7AJ. See map. Use any of the numerous buses that run along Hills Road (e.g. Citi 1, Citi 7, Citi 8, busway A, busway C) and get off at the Hills Road Sixth Form College stop. It's a short walk (0.4 miles) from there. The Citi 3 bus runs along Cherry Hinton Road and stops right outside the church. There is plenty of unrestricted parking on nearby roads. There is also some parking on site (please park as far in as possible to maximize use of space). We are 0.8 miles (about 16 minutes' walk) from Cambridge Train Station.